Only 30 kilometers of the border will be defended by the large, high-tech fence that was promised to defend against infiltration from Jordan. 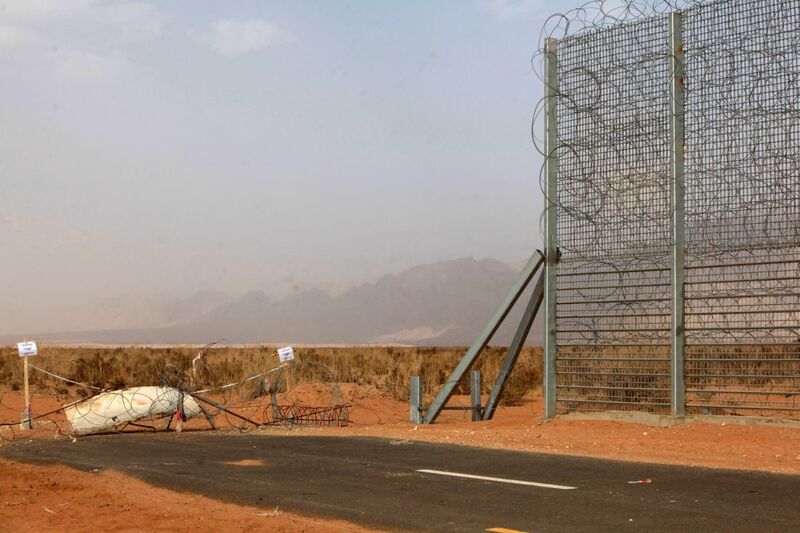 Two years ago, the cabinet approved construction of the fence, due to fears that global jihad operatives could easily cross the border from Jordan, coupled with fears that the Islamic State might set up shop in the kingdom. The decision was spurred in particular by plans to build a new international airport at Timna to replace the airports at Eilat and Ovda. The Timna airport will be situated just 200 meters or so from the border, so the cabinet concluded that a border fence, guarded by a battalion of combat soldiers, was essential to protect it. The first section, which runs for 30 kilometers between Eilat and the future airport, resembles the fences on Israel’s borders with Egypt and with Syria. A few meters high, it is made of corrugated sheet metal and barbed wire attached to steel posts, and is equipped with sensors that feed into a monitoring system. But a decision was made to halt construction after only 30 kilometers instead of sealing off the entire border. Thus anyone seeking to cross into Israel could simply go around that stretch and cross at the final section. The first section cost some 200 million shekels ($55 million) to build. 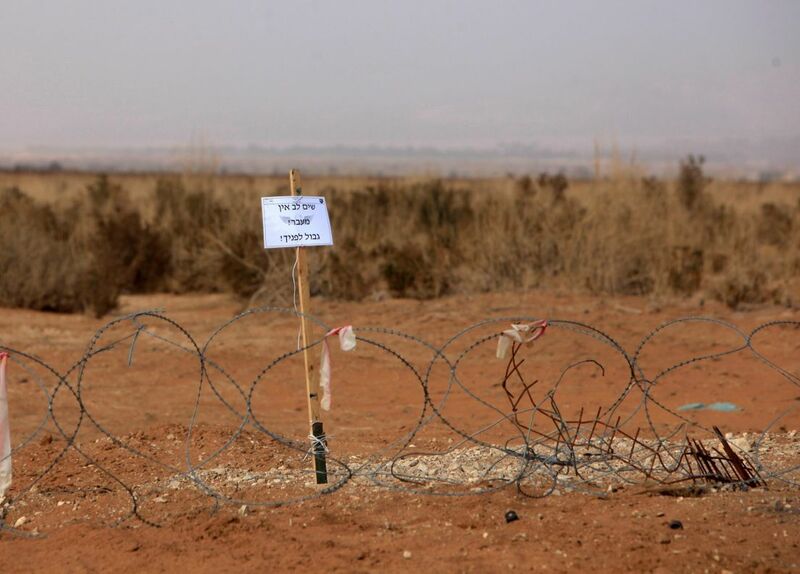 The cost of fencing the entire border is estimated at about three billion shekels. Israeli Ambassador to Jordan Einat Schlein recently gave a pessimistic assessment of Jordan’s situation in a briefing for Chief of Staff Lt. Gen. Gadi Eisenkot. Her main reason for pessimism was the Syrian civil war, as a result of which large numbers of refugees have entered the kingdom. In a statement, the Defense Ministry said it is complying with the cabinet resolution and creating a barrier along the Jordanian border that will stretch about 30 kilometers northward from Eilat. “The work is at a very advanced stage, and is expected to be completed in the next few months,” the statement said.